Today I would be unboxing December month Glamego Box! These days market is flooded with the subscription boxes...Some are Beauty Box, Some are Jewelry Box etc...Glamego box is the most affordable subscription box in the market, for beauty products. Glamego Box has products related to Makeup, Skincare, Hair care and Bath & Body. It brings to you 4 beauty products for INR 299 per month, with free shipping. I really like the fact that products that are included in the box every month, is always from a good brand and all the products are of good quality. 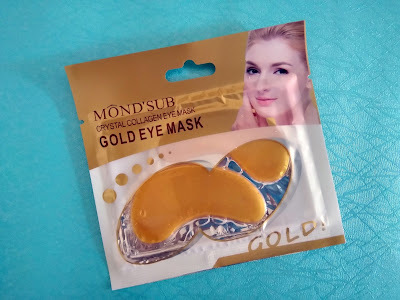 They help their customers explore and try wide range of beauty products from the established luxury brands as well as flourishing niche brands. Glamego provides premium brands at affordable price like IPSY and BIRCH BOX. December Box is introducing two elite brand in the Indian market. This month they are providing premium products worth INR 2700 in just INR 299. December Box is a beautiful Blue colored box. The quality of the box is also good and can be reused for the storage purpose..
1. Manna Kadar Glo Illuminator: The very first product that grabbed my attention is this Illuminator from Manna Kadar. 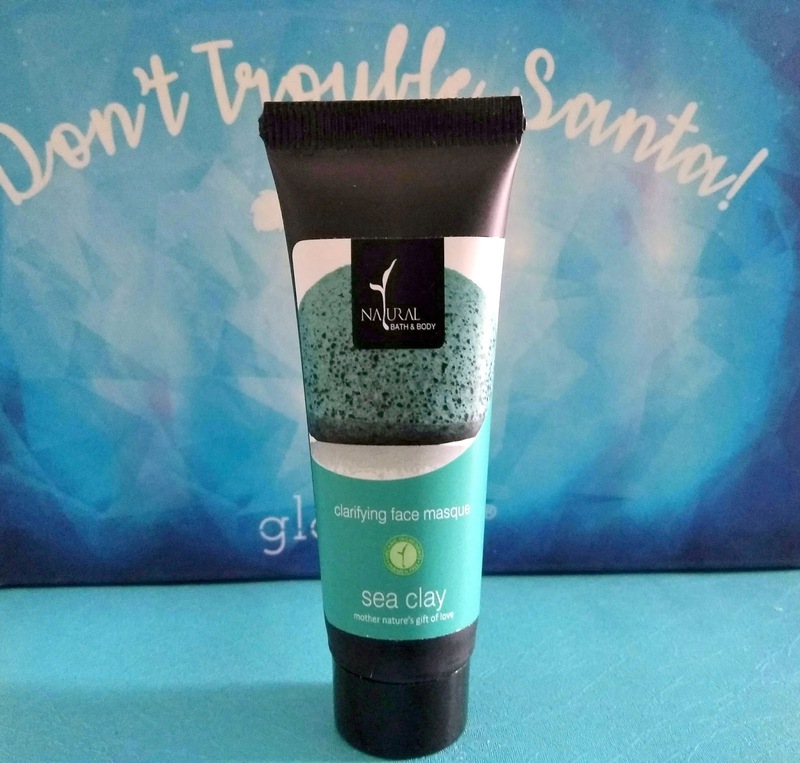 This brand is generally featured in the International subscription boxes like Ipsy and Birch Box and introduced in India exclusively with Glamego. It is an incandescent liquid that lights up skin with all over radiance. Mix with foundation or wear alone. Suitable for all skin types. The price of this according to the Rate card is INR 2100. 2. Natural Bath & Body Sea Clay Mask: It is an Organic brand known for its trendy natural fragrance and ingredients. It is a clarifying face mask. Clay masks are known to clean the skin deeply. The price mentioned for this product is INR 175. The mask has a very pleasant fragrance and is blue green in color. 3. 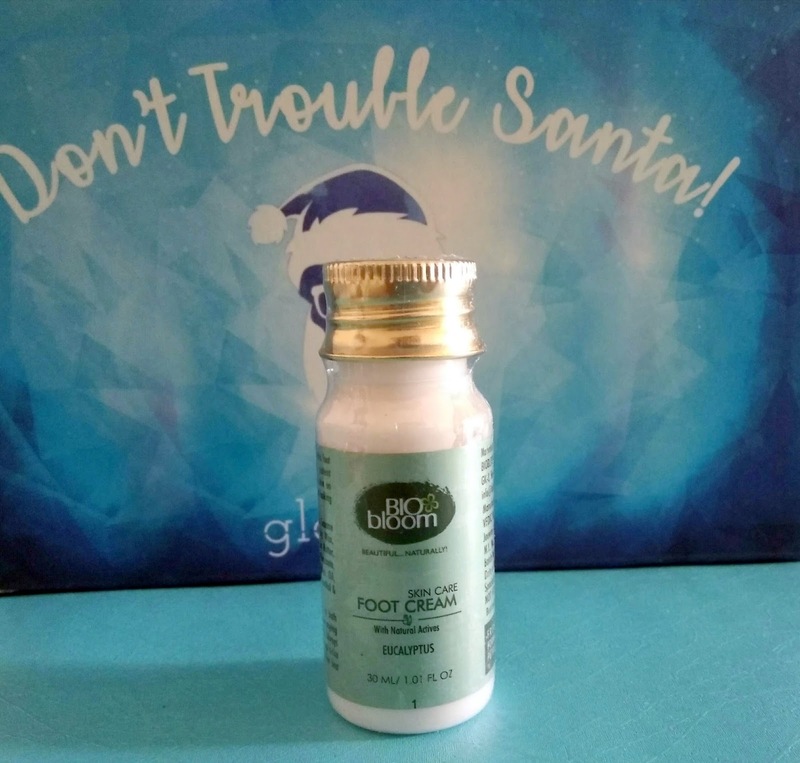 Bio Bloom Foot Cream: This Foot cream is enriched with Eucalyptus oil and free from Parabens, Sulphates and some other harmful chemicals. 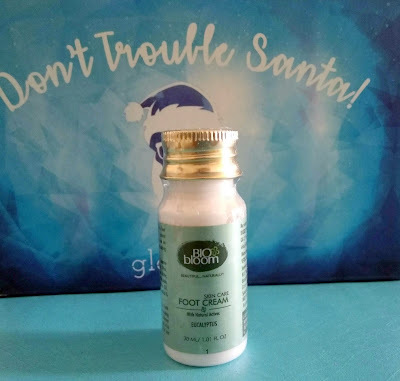 This foot cream moisturize and relaxes the foot. I have used Bio Bloom products before and they are really nice products. The price mentioned for this is upto INR 230. 4. Mond Sub Crystal Collagen Gold Eye Mask: It says it is suitable for all skin types specially Dry skin. It moisturizes the skin. The price mentioned for this is INR 200. 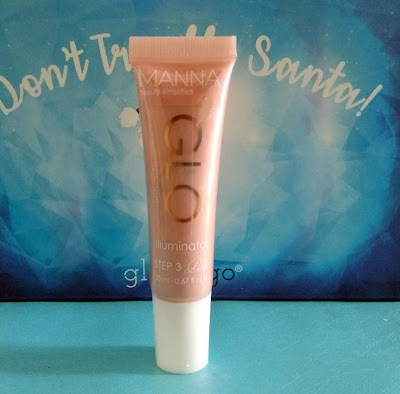 So, those were all the products in the December Glamego Box. If you love to try new brands then definitely this is an affordable option to try new products before investing in the full size products. 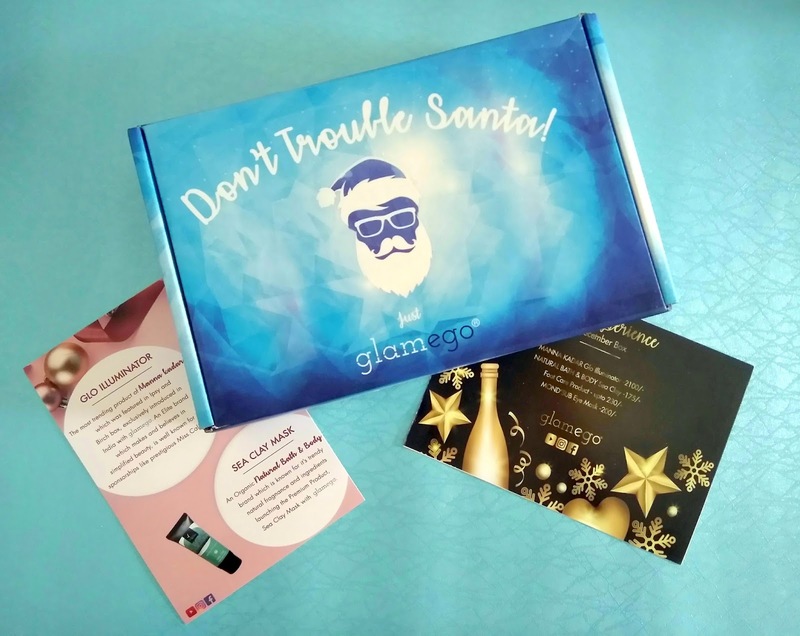 Glamego is a good option to try, if you are looking for a beauty subscription box. I am really excited to try Manna Kadar product, since I have not tried any of its product before. yes true I agree...it is a value for money box!! !